I’ll never forget my first day of law school. It was the fall of 1976 and I had just entered Professor Martin Wolman’s Torts class. He was in his 50’s, with a neatly trimmed white beard and matching colored hair, silver-framed eye glasses, and an open-collared dark blue shirt. As we filed into the room and took our seats, he stood scowling in front of the amphitheater seats, a cigarette dangling from his lips. He looked like the Devil himself. Most professors put their name on the blackboard, but not Wolman. As we later heard, this was law school and it was up to us to know if we were in the right room. He was trying to intimidate us, and he was succeeding. He said nothing. When the seats were filled and the room grew quiet, he dropped his cigarette in the remains of a cup of coffee. The hot ash made a ‘ssss sound as it hit the cold liquid, a signal that he was about to speak. When he did, it was like listening to a judge sentencing us to death. We then heard a lengthy “law school is tough” lecture, and about the first-year drop out rate. A young man in the second row made the mistake of giggling, probably out of nervousness. Wolman jumped on him like a hungry jackal on a wild boar. When the tirade was over, the young man was close to tears. Wolman told him he would probably be one of the ones who don’t make it. “You’re not in college anymore!” Wolman shouted. We were not to be mollycoddled. If we were to become attorneys, we had better get very serious. And thick-skinned. He then told us what we would need to do to make it: how cases were to be briefed, how many hours to study, what was expected of us in class. He took great relish in explaining, or rather NOT explaining the Socratic method. One day, about a week into the term, Professor Wolman approached me and told me he would like to speak with me. He asked me to come to his office after class. Was I nervous? Strangely, no. Even though I had witnessed his Professor Kingsfield-like intimidations, for some reason, I didn’t think I had anything to fear. When I got to his office, he asked me if I had any previous legal experience. It seems I had made the mistake of frequently raising my hand in class, and even worse, when called on, not making a fool of myself. What he really wanted to know, I thought, was why I wasn’t afraid of him. I had clerked for my father before law school, and told him so. He told me that I shouldn’t get too comfortable, that school was going to get tougher, and I shouldn’t take anything for granted as far as graduating was concerned. “I know I’ll make it,” I told him. Of course he was right. About law school being tough. It’s supposed to be. I think those of us who made it expected it to be rigorous, so we were prepared for it. Looking back at your law school experience now, aren’t you glad it was tough? That they didn’t just hand out diplomas to anyone who showed up? Professor Wolman told us something else. He told us that after we graduate and pass the bar exam, we would look back at law school and it will seem easy compared to the struggle to earn a living as a practicing lawyer. He told us about his early days as a practicing PI lawyer, how it had been years before he was able to pay the rent on time each month. He warned us that we should not expect to earn more than a bare subsistence for at least five years. I did not want to hear this. Law school, I could handle. Three years of busting my hump, okay, but then, when I’ve got that license in hand, I just knew the clients would be there. I didn’t know how this would happen, just that it had to happen. No way I was going to suffer for five years. He couldn’t be right! But Professor Wolman was right again. Getting a legal education does not assure us of success in our profession. Passing the bar guarantees us nothing except the right to call ourselves an attorney. There are no guarantees, no safety net. There is no $200 an hour minimum wage law for the legal profession. Whether we open our own office or work for someone else, it is up to us to create our own success. My first year in practice I found out that it didn’t matter how smart you were or how hard you worked. Clients don’t appear by themselves. You have to bring them in. Wolman had warned us. He’d told us that you have to work to bring in clients and build a practice. What he didn’t tell us was how. How do you keep them happy, so they’ll return and refer others? How do you create effective marketing documents? How do you develop referral sources? How do you craft a marketing message that tells people why they should hire you instead of any other lawyer? How do you get your message out to the world without appearing unprofessional? On the day I graduated law school, I had no answers to these questions. Hell, I didn’t even know the questions. I just assumed that if I do good work, word would spread about me and my practice would grow. I’d get cards printed and give them to everyone I know, and ask them to tell their friends about me. How hard could it be? Soon, I would have all the clients I could handle. That talk about five years was for others, not me. . .
What a dope I was. My first few years were even worse than Wolman said it was going to be. It wasn’t just a struggle, it was pure hell. I thought that because I was a “professional,” marketing was somehow beneath me. I didn’t realize that while law is a profession, it’s also a business. A demanding, competitive, make it or break it business. We sell a product (our services). Our customers are called clients, but they’re still customers, who have wants and needs. We generate sales, pay our expenses, and earn profits (or losses). It wasn’t until I had experienced the harshness of the real world that I “got it”. I finally figured out that everything depends on bringing in paying clients, and that nothing else matters unless you do. But I still didn’t know how to do it. And so for a long time, I earned next to nothing. I was scared all the time, and frustrated that I had worked so hard but had so little to show for it. When I think about that time in my life, I remember how alone and empty I felt. Even now, as I’m typing these words, in my mind I hear Peggy Lee singing, Is that all there is? My frustration grew and I came to despise what I was doing. Monday mornings were especially dreaded. I hated the ups and downs, and I longed for something else. Finally, I couldn’t take it anymore and in 1988 I quit. I closed my practice and went into the real estate business with another lawyer who had given up practicing some years earlier. It was the ’80’s and real estate was hot. We were making pretty good money, but I had a personal conflict with our third partner, and I decided it was best for me to leave, and so I did. I didn’t know what I was going to do, but at the time, I thought it was the best thing to do. For the next year or so, I got involved in a few other business ventures. One by one, they went south. There I was with no business, no law practice, and the money quickly running out. When it did, I started living on my credit cards while I looked for the next thing I was going to do. I got deeper into debt, but I still didn’t know what to do. 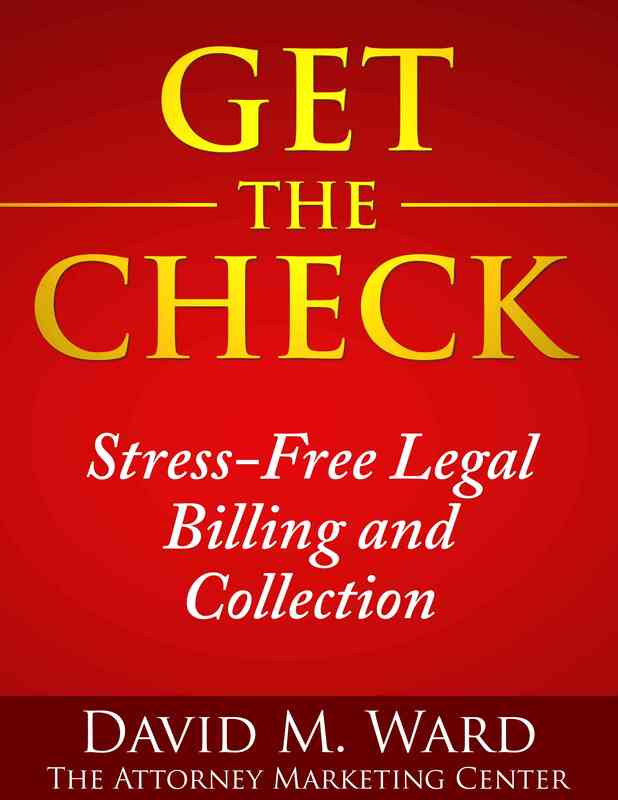 . .
My wife pointed out that the only thing I had ever done that had made any money was practicing law, and she urged me to re-open my practice. Ugh, I really didn’t want to do it. That part of my life was over. I had gotten rid of my law books, thrown away my Rolodex, and we had moved to a new city where I didn’t know a soul. How was I going to start over again under those circumstances? But I had no choice. I opened a small office and began making appearances for other lawyers while I tried to figure out how I was going to bring in some clients of my own. Well, it was no better the second time than it was the first. At least the first time, I was naive enough to think things were going to change; now, I knew they were not going to get better, at least not any time soon. But this time, I had a family and a mortgage and I could not afford to wait it out. I had to do something – and quick. But things kept getting worse. I was scared to death. Even though I had practically no clients, every day I went home physically and emotionally exhausted. And depressed. Needless to say, I was curious to find out how he was doing it, and I pestered him until I found out. Anyway, even though it was simple, with my track record, I was sure it wasn’t going to work for me. And even if it did, there was no way it was going to get me out of this very deep hole I had dug for myself. But again I had nothing to lose, so. . . I tried it. To my surprise, and delight, I started bringing in new clients almost immediately. the phone will ring and new business will be on the line! I learned something that day. 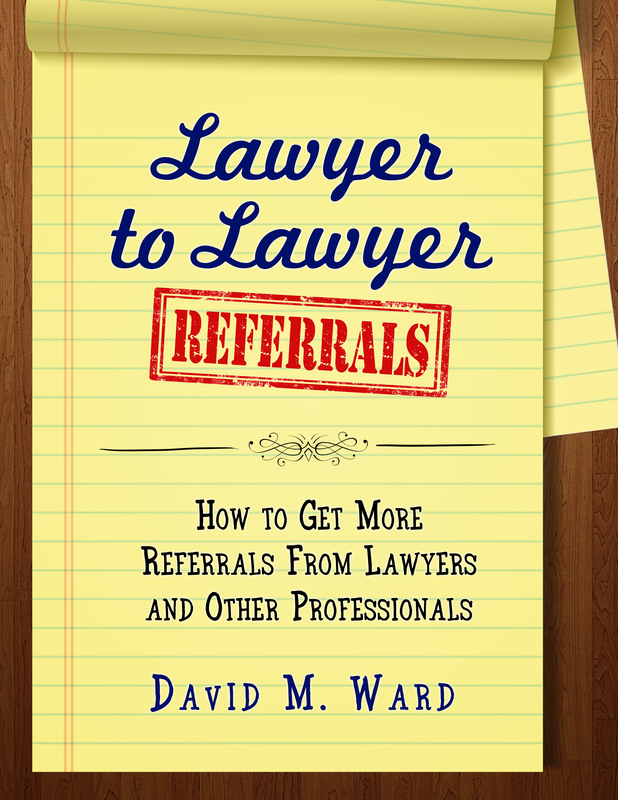 I knew, of course, that most lawyers get the bulk of their business through referrals. What I didn’t know was how important it was to have a referral system. Without a system, referrals are. . . unpredictable. You may get new business this month, you may not. 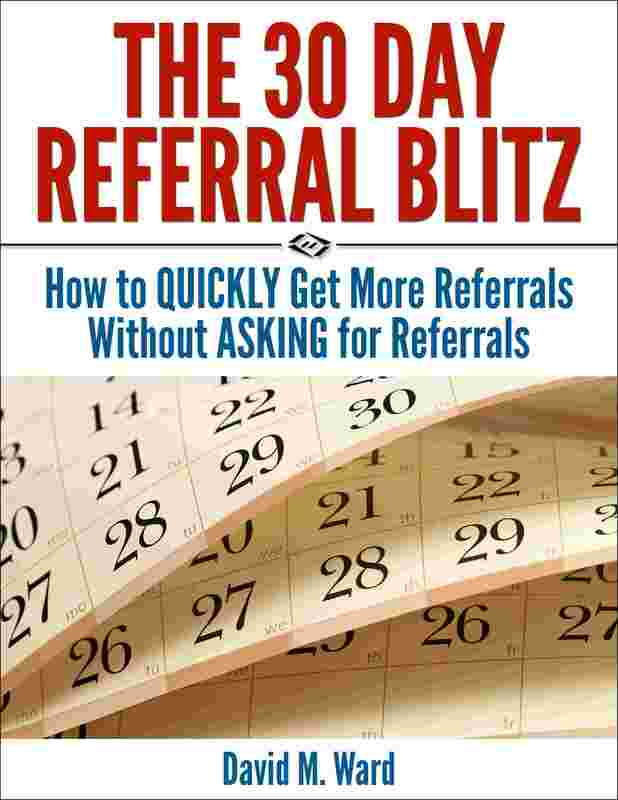 But a referral system can bring in a steady stream of new clients, month after month, year after year. Anyway, I continued to use what I had learned and each year, I made more and more income. I investigated other techniques for marketing legal services, and kept trying all kinds of different things. Some worked, some didn’t. But the more I tried, the more I learned, and I quickly found that marketing was not the burden I thought it was going to be. In fact, I found that I enjoyed it. I enjoyed showing people how I could help them. I enjoyed being able to help clients without having to worry about my own needs. I enjoyed the freedom I had to choose the cases I would accept, who I would — and would not — represent. And I sure did enjoy the money. . . But you want to know something? What I enjoyed the most was the free time I had. Seems crazy, the idea of bringing in more work and working fewer hours, but there I was doing exactly that. In fact the more business I brought in, the less I worked! (I went from a working six days a week to working only three). People ask me how I could possibly do that. Three reasons, I tell them. First, I specialized, which meant I could become more efficient. I knew what to expect, and had forms and procedures for just about any contingency. Second, I learned to delegate. That’s not something lawyers find easy to do, especially sole practitioners. But if you’re going to run your practice like a business, it’s something you’ve got to get good at. There are only so many hours in a day and if you insist on doing everything yourself you will never realize your full potential. My third “secret,” of course, is marketing. 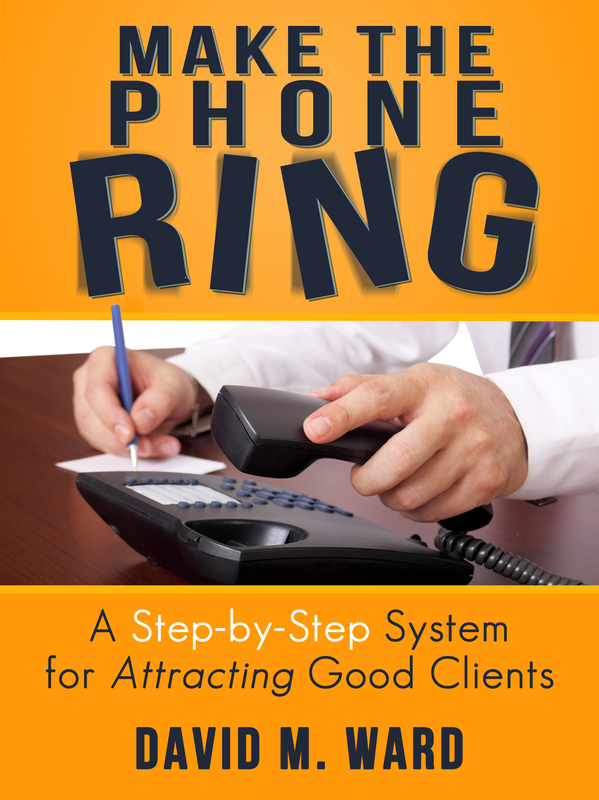 Knowing how to bring in business means being able to bring in the best cases and the most loyal clients. It means you can find referral sources and generate a steady stream of new business. And it also means being able to get rid of the unproductive cases, the troublesome, time-wasting clients that plague every law practice. Anyway, I took what I had learned, continued to refine it, and began writing down my system. One thing led to another and in 1997 I began teaching the system, which I named, “Referral Magic!” to lawyers throughout the U.S.
Today, more than 5,000 lawyers, all over the world, are using the Referral Magic Marketing Program to get more clients and increase their income. I’m proud to know I have helped so many lawyers, and I look forward to helping many more through my products and through this web site. I began teaching lawyers how to get more clients and grow their practice. I have learned that it is much easier to do that by first growing oneself. And so the focus of The Attorney Marketing Center has changed slightly since it’s inception. 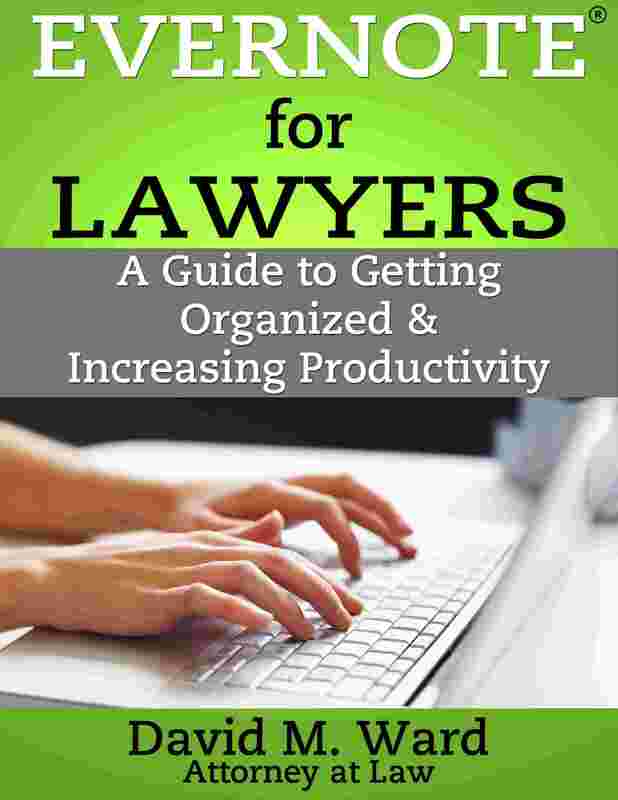 Now, in addition to providing information and advice on developing a law practice, it also provides insights for developing the lawyer. Personal development has helped me in so many ways and I want others to enjoy the benefits. Marketing can help you make a living, personal development can help you make you a life. Another concept to be explored here is how to create passive income. Lawyers are well paid for their time, but when you trade “time for dollars,” you can only earn so much. I know a lot of wealthy attorneys but I also know a lot of attorneys who are up to their eyeballs in debt and struggling to pay their bills. Many earn a lot of money but spend it all and have nothing left for retirement. 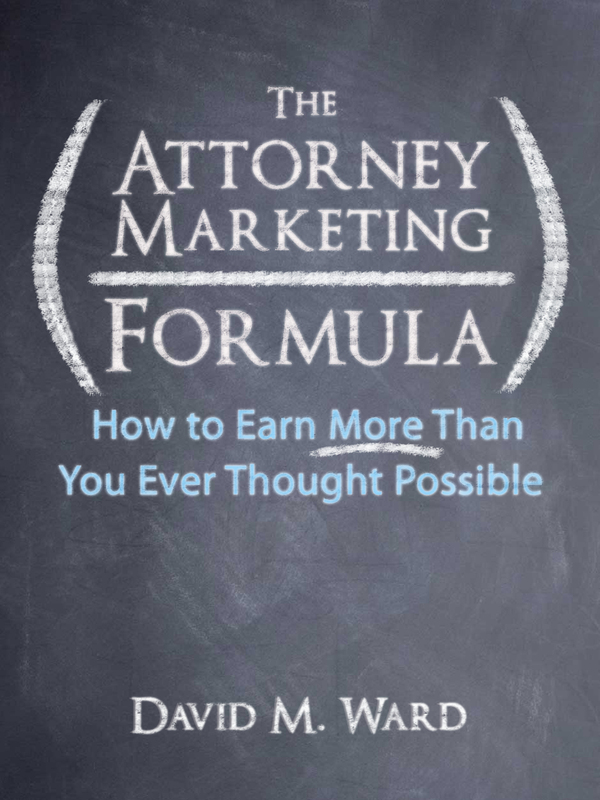 I did well in my law practice and I did well in my marketing business, but several years ago, I realized that I was one of the ones who wasn’t saving enough for retirement and I went searching for a viable way to create passive income. I looked at a lot of alternatives but couldn’t find the right thing for me. Eventually, though, I found something that was a perfect fit, and, over the next five years, developed a six-figure passive income. Enough to retire, but then I’m having too much fun to retire, and besides, I see myself as a seven-figure kinda guy. But now I work because I want to, not because I have to. Passive income made it so. I hope law school continues to be tough. But I also hope they start teaching marketing. There’s no reason why starting or growing a law practice should be the frustrating, demeaning struggle it is for so many attorneys. P.S. I may not be able to help you. Read this article to find out why.